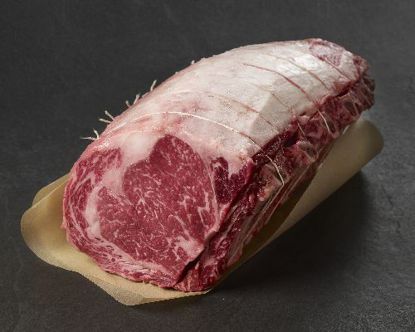 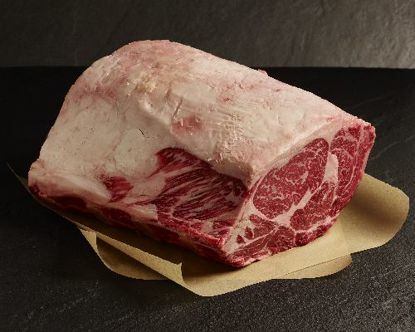 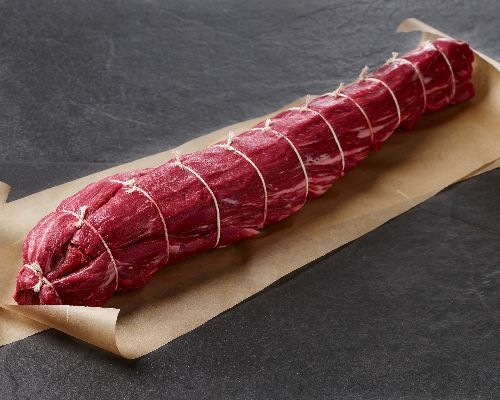 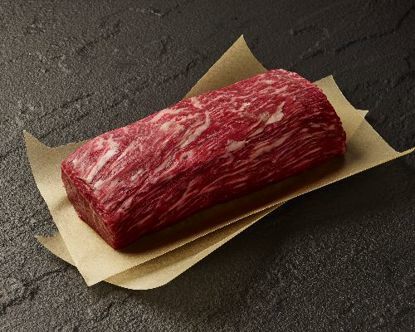 While tenderloin is the leanest of all premium beef cuts, our Wagyu Tenderloin is amply marbled to give this cut unexpected juiciness and unmatched tenderness. 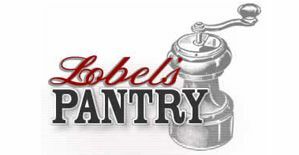 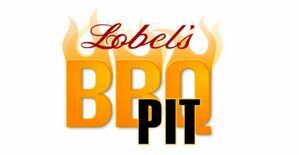 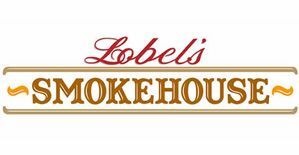 Best tenderloin Thank you to all at Lobelâ€™s your products are always fabulous! 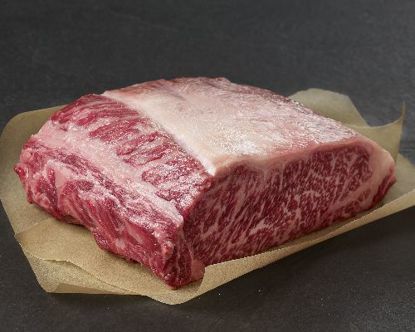 Pan seared this then Sous vide then pan seared again. 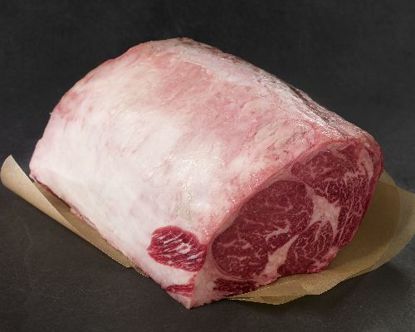 Lean juicy and so tasty.